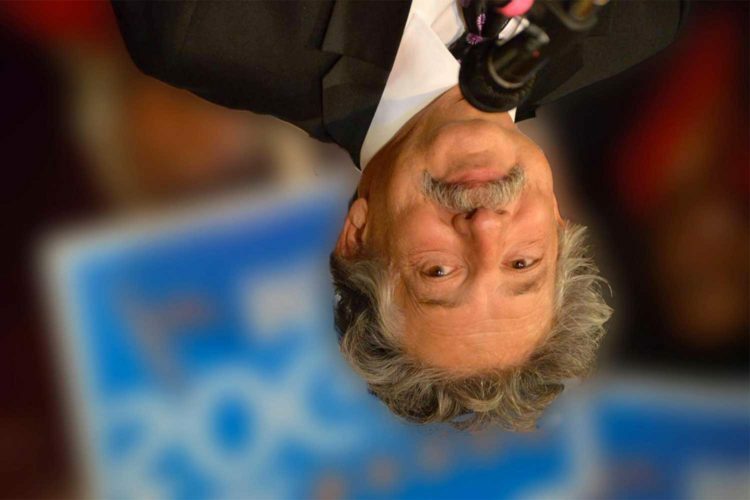 Bolstered by the runaway success of his gubernatorial campaign, Madison Mayor Paul Soglin announced today that he is going to run for re-election after all. Despite assuring Madisonians in July that there would not be a “third sequel,” Soglin said this morning that, um, actually, yeah he will seek a ninth term(!) in office. 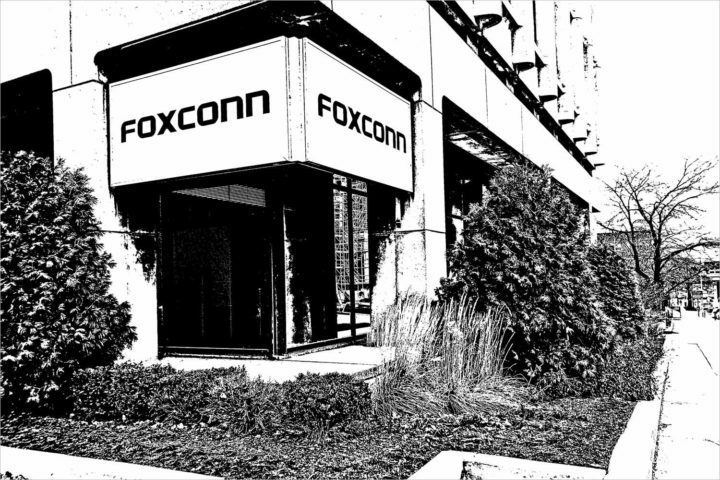 “Since July many people — business leaders, progressives, conservatives, people of color, longtime Madison residents and people new to our city — have urged me to reconsider and run again,” Soglin claims in a news release. At face value, this seems more like a desperate attempt to assure yourself of your own relevance than a confidence-inspiring campaign message. Soglin may have been a leftist firebrand at one point in his career, but it’s been a long time since the Red Mayor first blew up the status quo. Now Soglin is the status quo. And he’s mellowed into the type of comfortable, aging white liberal who lacks the energy to make any significant change. (Unless that change is Taco Bell-related).